Increased online penetration and smartphone ownership in the world's emerging markets has created potentially lucrative opportunities for ecommerce operators. Indonesia, Mexico, The Philippines, Colombia and Saudi Arabia are all amongst the top ten countries for annual e-commerce growth. Arguably the most crucial consideration for retailers looking to drive conversion on an overseas selling platform is the provision of a customer-friendly payment process. In emerging markets cash often remains king. In an attempt to adapt its payment processes to new markets, Amazon offers a cash-on-delivery service in India, whilst shoppers in Mexico have the option to pre-pay in cash, whereby customers can deposit money into their online accounts at convenience stores around the country. Despite the barriers to online sales in cash-based economies, the rising popularity of e-commerce can drive consumers to adopt new payment behaviours. In the Philippines, where e-commerce is growing at an annual rate of 51%, fewer than 1.9% of adults possess a credit card. However the emergence of new online payment solutions leads some to think, including, Filipino fintech CEO Kacper Marcinkowski, that the Philippines could potentially `skip the phase of credit cards' and directly embrace online payment solutions such as e-wallets. It is crucial for e-commerce players operating abroad to understand how to attract consumers in new markets to their sales platform. In the UK and USA, `free shipping' is the most commonly used keyword in online advertising, with `big selection' occupying top spot in Germany, and `best price' and `official website' appearing most frequently in Spain and Italy, respectively. Such divergences between countries highlight the need for retailers to gain a deep understanding of the customers they wish to target, and subsequently execute a suitable marketing strategy to drive visits to their platform. Earning clicks from consumers in emerging markets is only half the battle; the website experience must equally be regionally optimised to generate high conversion rates from visitors. In Western Europe, mobile internet traffic typically represents around a third of all web traffic, however this figure rises to around 75% in many countries in Southeast Asia, where e-commerce growth rates are amongst the highest in the world. The increased emphasis on shopping through smartphones and other mobile devices in high-growth regions requires retailers to ensure their online experience caters to this as intuitively as possible, with mobile-enhanced platforms and efficient checkout options. Many emerging market regions currently lack the infrastructure or population distribution to facilitate rapid and consumer-friendly logistical solutions. Indonesia, the world's fastest-growing e-commerce market, is spread over 15,000 islands, covering an area larger than the EU. Chinese online giant Alibaba has invested $4 billion into Indonesian e-commerce company Lazada to address the difficulties presented by this challenging geography, opening five warehouses across the country, granting access to its own inventory management systems, and partnering with ride-hailing companies to confront the need for at least two transport modes to ship parcels from distribution centre to most locations in the archipelago. 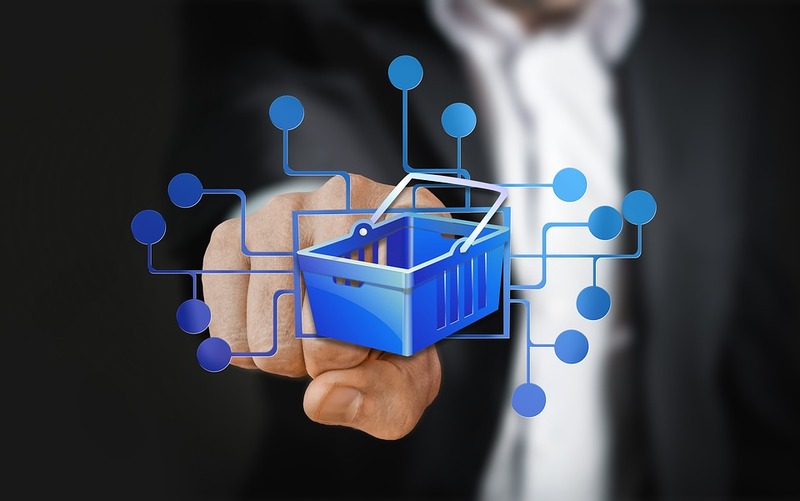 At every stage of the cross-border online purchase journey, from penetration to payment to delivery, online retailers must understand how to make their service as unobtrusive as possible, allowing customers to shop like a local whilst gaining access to an entire world of products and offers.